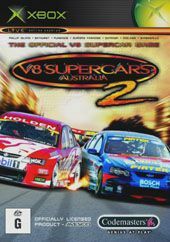 Providing petrol head gamers with the most diverse range of challenging motorsports ever seen in one game with V8 Supercars 2. 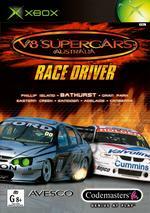 Features Xbox Live Support for Online Racing and Full online play for PC and System Link mode for Xbox. With over 30 global championships, players can compete in events on 56 racing circuits from around the world. 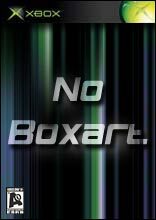 It's on these world famous circuits that V8 Supercars 2 will demonstrate its completely new physics model, deformation damage system, graphics engine and AI.